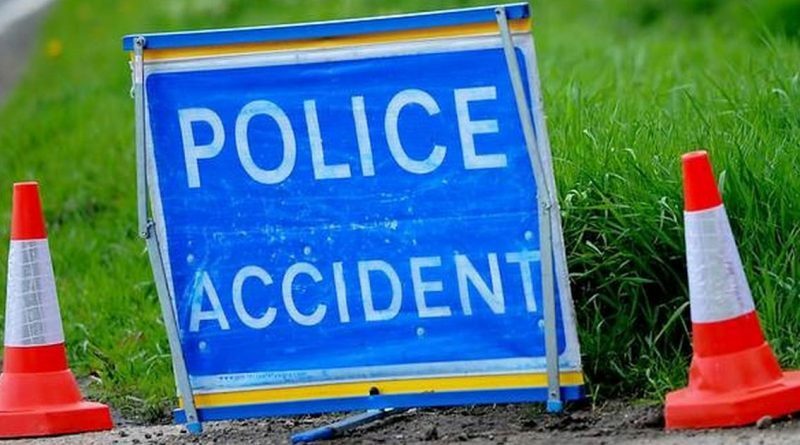 A lorry collided with an overturned car trailer on the westbound carriageway of the A14 near Stowmarket close to junction 50 (the A1120 to Combs Ford and Stowupland) this morning. It resulted in the road being completely blocked in both directions for a while as trailer debris was cleared. The incident took place and 4.45am and the road was reported opened by 8am. There were no injuries reported and the drivers of the lorry and the car, a Ford Mondeo, left the scene in their vehicles. However, Highways England later reported that by 8am all lanes had reopened and delays had eased.